Abiding Word held its first church service at 2:00PM on September 14, 1969 at Bammel Elementary School , just north of our present church building. Pastor Vilas Glaeske from Christ the Lord congregation near Kirkwood and Bellaire led the worship services and encouraged the first families. 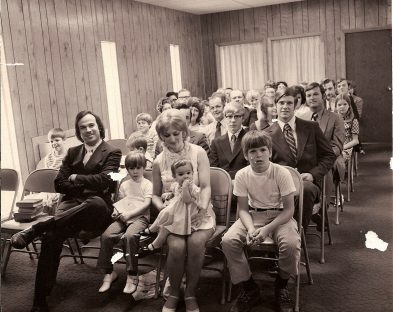 In June, 1970 Pastor William Gabb was called to be the first resident pastor of this fledgling group. They found an old farmhouse on Spring-Stuebner Rd. to use as the first parsonage, a place for worship and hold meetings. 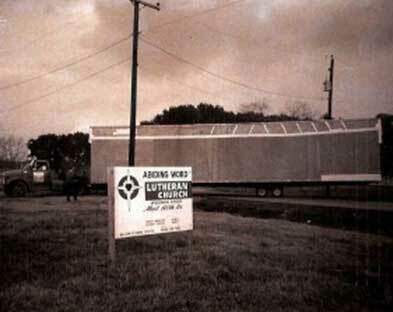 After buying 4 acres of land on Red Oak Dr. in February of 1971, they began worshipping in a double wide, relocatable chapel and the number who regularly attended worship slowly increased. 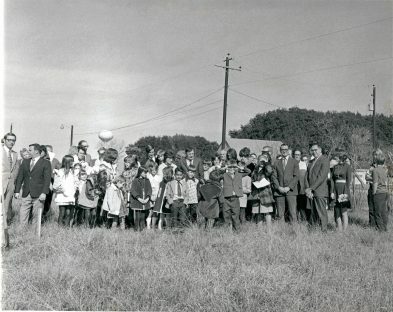 Ground breaking for a permanent worship facility and education wing took place on December 31, 1972. Christian education was close to the heart of the members of Abiding Word and this led them to establish a Lutheran elementary school. They began classes with a total of 19 children in grades K-5 in the fall of 1973. 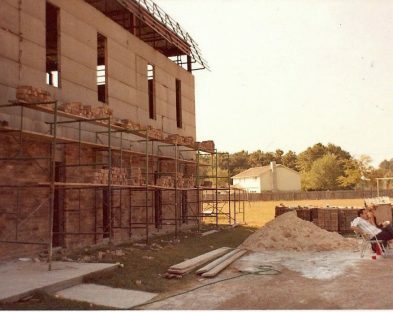 A two-story, 6,000 square foot addition to the school was dedicated in 1979. Fifteen years passed before the congregation outgrew their facilities. December, 1994 saw groundbreaking for a new sanctuary, a beautiful worship facility dedicated in July of 1995. Moving worship services into the new sanctuary allowed the original building to be remodeled into a preschool center. 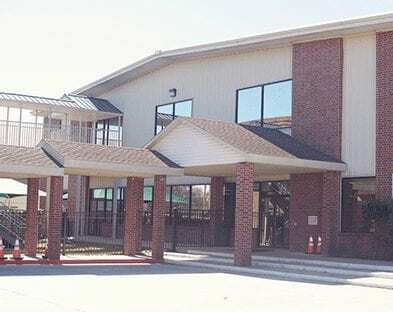 The preschool was opened in the fall of 1994. As the number of students in the elementary school increased, additional facilities were sorely needed. 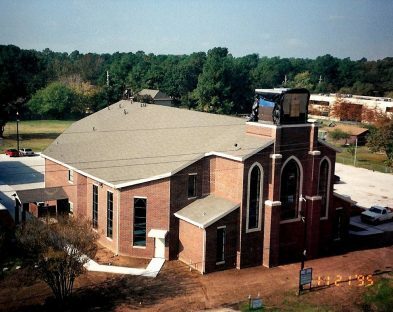 The current Christian Life Center and School was dedicated during Abiding Word’s 30th anniversary celebration service on September 10, 2000. The school and preschool attendance continues to thrive, as does the church membership.